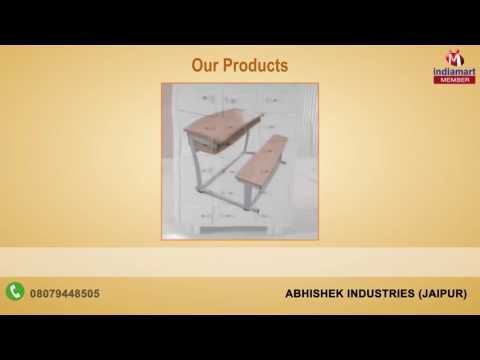 Abhishek Industries is a recognized leading manufacture, supplier and wholesaler of Office Home Furniture. We are in this business since 2007, we are serving our prestigious clients the superior quality standard products. Our offered array includes Official Chairs, Conference Tables and School Furniture. Our aim is to provide high level satisfaction to our valued customers with innovative designs of office home furniture. Being a client oriented organization, we work to provide high class products for client%u2019s satisfaction, as our first priority.